Can I use this with the new 105 R7000 braze on Front Mech? Could this be used with a braze on ultegra 6800?? Thank you for your enquiry. 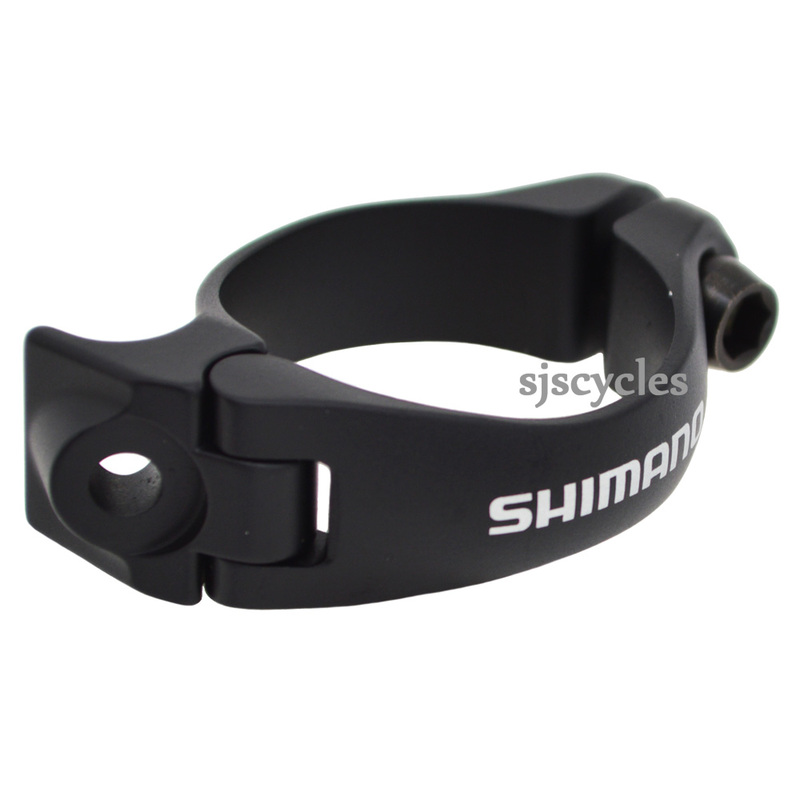 Yes this bracket should work with the braze-on version of the FD-6800 derailleur, you can also use our item 34117 which is on the Shimano Tech Doc for that derailleur.